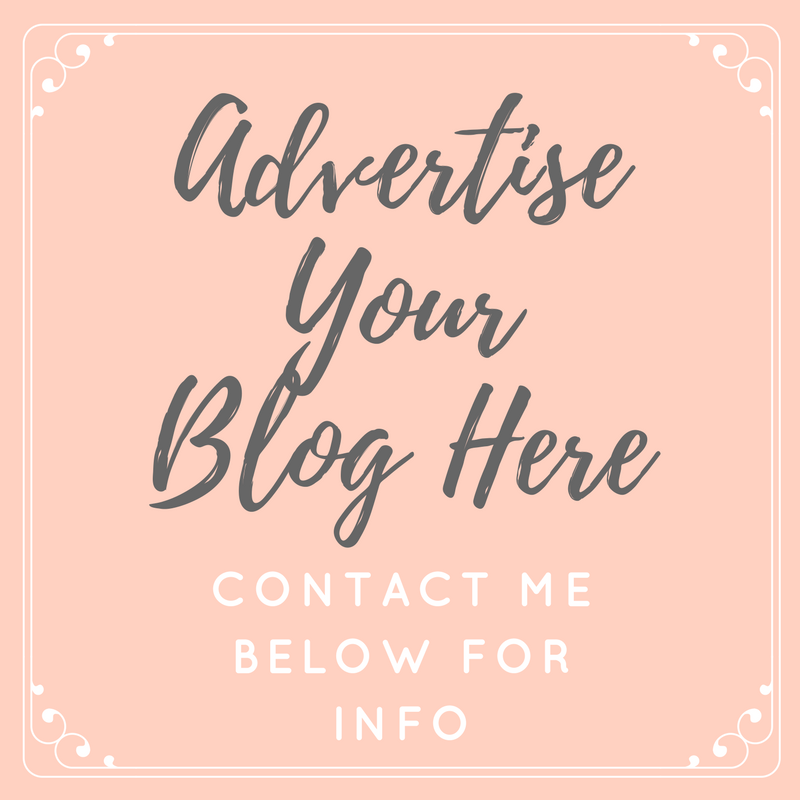 I've tried my fair share of skincare over the years, heck, I've tried a lot of people's share and yeah you find nice products along the way, but how often do you find something that really wows you?.. Well I've found two products that have seriously impressed me, and I'm so excited to tell you about them. I have suffered with spots for years now, ever since I was a hormonal teen I don't think a day has gone by where my skin has been completely clear. I've never had acne, but there is always a spot or two (usually on my chin) keeping me company. And before anyone comments that there are a lot worse things to worry about in the world than having spots, I do get that, but I also understand when people say that their bad skin makes them self conscious and withdrawn. I've never been depressed over my skin (it hasn't been that bad for me), but I have been down about it, and after years of trying product after product, I have discovered a brand which really works for me and has finally helped me to feel good. 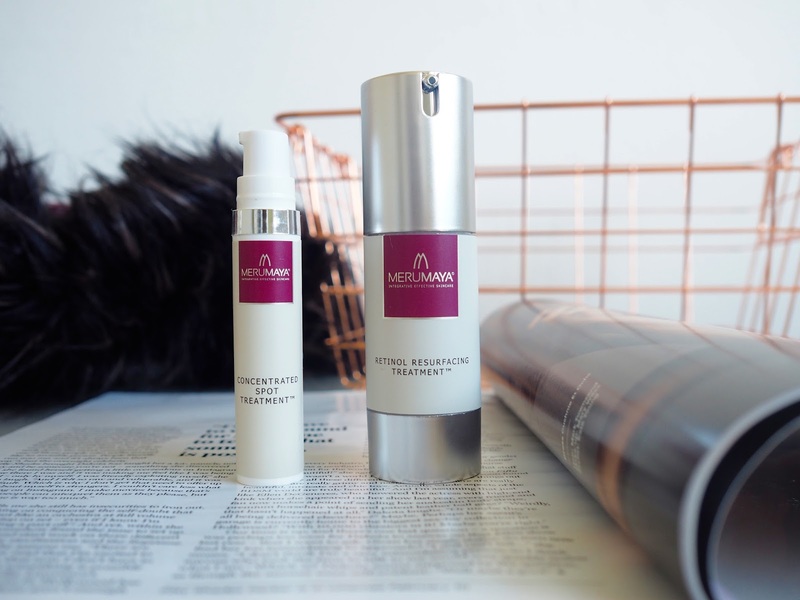 Merumaya are a cruelty free UK born skincare brand, which uses high quality, natural ingredients and the latest scientific advances to create products for your skincare shelf unlike any others. I have been trailing two of their products for the past six weeks, and I finally feel as though I'm ready to discuss my thoughts on them both with you all. Retinol Resurfacing Treatment: This is a product which could initially scare a lot of people... Myself included! Before reading up about this, I assumed this would be no good for my sensitive skin at all and that I'd probably have to avoid at all costs. I was so wrong. This has been formulated so that even people with sensitive skin can use it, and let me tell you, it's a god send! The retinol peels away top layers of the skin to even skin tone, thicken the new skin and smooth out wrinkles, and is combined with natural ingredients to soothe and calm the skin, making it a much gentler option than most retinol skincare products. I have been using this every third night, so it's not too much for my skin, and I've noticed the redness of my skin is calming, I may be convincing myself, but I do think that old scarring is fading and my skin feels SO much softer. This has vastly improved the longevity and application of my makeup too - everything just goes on so much better. Concentrated Spot Treatment: As far as targeted spot treatments go, this is the best I've ever tried. A tiny dot of this on each spot before sleep has been guaranteeing me noticeable difference the next morning. Obviously this isn't a miracle worker, the spots don't disappear, but they do dry up without becoming flakey, the redness goes down and they begin to shrink before they've become anything major. I am prone to a breakout the day before I'm planning on going out or the day before an event, but now I have this, I don't have to worry about that too much as I know I'll be able to almost instantly calm it down. The ingredients help to reduce irritation, soothe the skin and help to minimise scarring left by spots. I use this alongside the resurfacing treatment, and they work amazingly well together. I have never felt so confident in my skin, and for the first time I can remember, I am confident in having no makeup days. Have you tried any other products from Merumaya? I'm definitely looking for more recommendations! The Spot treatment sounds amazing!